On the odd occasion we’ve struggled to meet our deadlines she’s helped us get back on track. Not so long ago we finally met our contact at Trace face to face, after years of working together over the phone and online. It was like meeting an old friend – and that’s why I’d recommend Trace Payroll Services. Download our The Cobra Group case study. Cobra Group of Companies is a billion-dollar group of diversified companies, founded in 1986, with interests in sales and marketing, insurance, financial services, motorsport, energy and high-tech manufacturing.  Since 2005 its UK payroll has been handled by Trace Payroll Services. With a new three-year contract signed in 2010, Chief People Officer Arabella Underwood explains the longevity of the relationship with Trace. “Trace feels like an extended part of our team. We’re a small payroll department dealing with five payrolls spread across three locations. That presents lots of potential for error on our part but Trace understands our business. If we make a mistake our contact point at Trace spots it before it has a chance to cause problems. As part of the new contract, Cobra Group of Companies has taken advantage of Easipay Plus, Trace’s easy to use web application that makes managing payroll easier and quicker. Cobra Group of Companies chose to add Trace’s Employee Self Service (ESS) module to its Easipay Plus package. 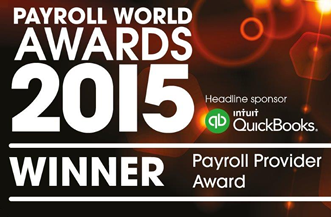 Arabella believes its benefits have been a major reason for the improvement in payroll processing times. “Before Easipay Plus our system was pretty basic. Everything, from annual leave to changes of details, came through us for actioning on a separate system. It was a rather inefficient, resource-intensive way of doing things. “ESS does exactly what it says. Our people don’t need to ask how much leave they have left. They don’t have to ask us to process their change of address or bank details. They do it themselves. Implementing ESS has also meant that every employee receives an electronic payslip. “It’s completely eliminated the time we used to spend collating and issuing paper payslips,” says Arabella. “It’s cut down on paper usage too. And because the system stores all payment records our people can see the history of their payments without ever needing to ask us. As effective as Easipay Plus and Employee Self Service have been in streamlining payroll services within Cobra Group, Arabella still finds it’s the people that make the difference at Trace. “We‘ve been with Trace a good while now and it’s that history that makes the difference. We have a named point of contact when we need help and that’s so important to us. She understands what we do and how we work. On the odd occasion we’ve struggled to meet our deadlines she’s helped us get back on track.